Sometimes in a digital world it can be confusing whether the lack of quality stems from poor programming (and lack of adequate testing) or from poor data quality. In this post we'll help you identify the possible reasons for quality breakdown that appear in popular social networking sites. In 2016 it was reported that customers do more shopping online than in the store. Forrester estimates that Amazon accounted for 60% of total US online sales growth in 2016 (1). So with these changes in how we shop, the delivery of goods to our houses has become more frequent and common place. One of our readers found a really good example of data quality relating to these changes in our lives so let's take a look at this in detail. Read more about Shippers Foretelling Future Deliveries! Do you value data? Of course you do, otherwise you probably wouldn't be subscribed to this blog. So my guess is that you appreciate data without bias. In this age of "Fake News" and other obstructions to our desired level of information quality (think broader than data quality) we have to be weary of how information is interpreted and whether the data we use, to draw a conclusions, is without bias. If you are anything like me, you love a good cup of coffee/tea and your contribution to Starbucks’ last quarter (Q1FY17) report of $4 Billion USD net revenues1 is more than you want to tell your spouse. So let me give you a few excuses to visit your local Starbucks in order to study some examples of data quality. *Text in bold has additional explanation of the term which can be seen if you place your cursor over the text. Is a Truncated Value Incomplete? The IT department has just migrated 400,000 accounts from the legacy ERP system onto a new, bright and shiny, system sold by a large software vendor, but the Sales team is mortified. The Sales team has discovered that all of the Sales Notes fields (in addition to others) have been Truncated to 255 characters. 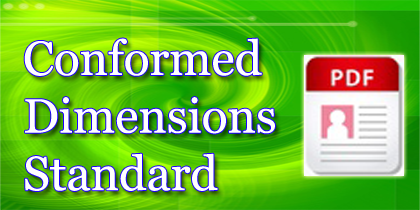 Read more about Is a Truncated Value Incomplete? 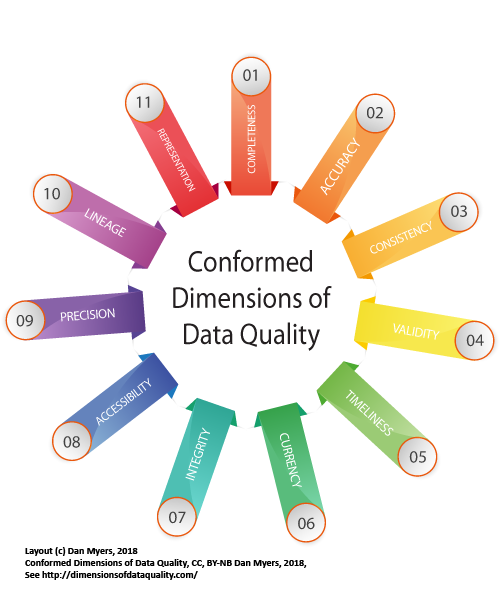 When faced with a number of data quality issues, and urgent stakeholder requests to improve quality, it can be tempting to dive right in and clean the data. This however doesn't get to the root of the problem and one finds that many of the same types of problems have to be resolved over and over again. This can be not only ineffective, but also demoralizing when staff have to spend so much time to get back to where they started.